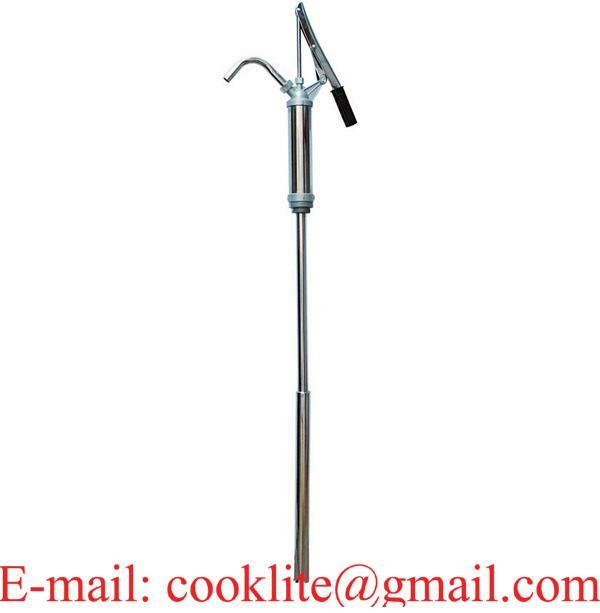 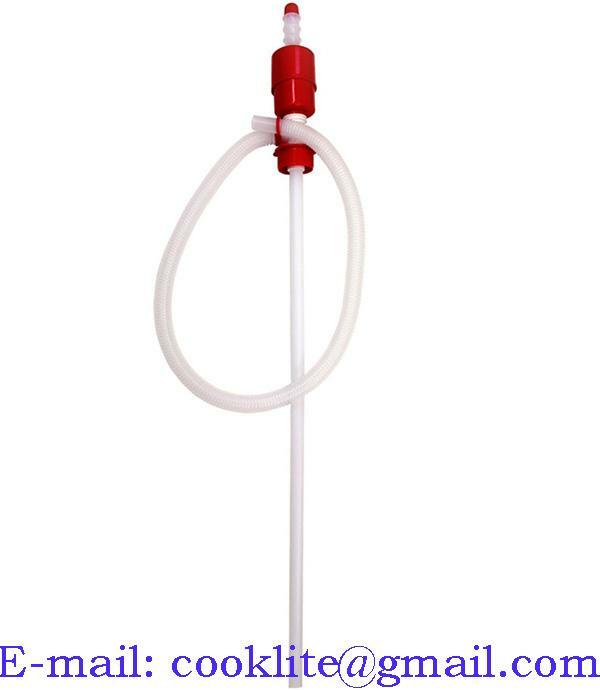 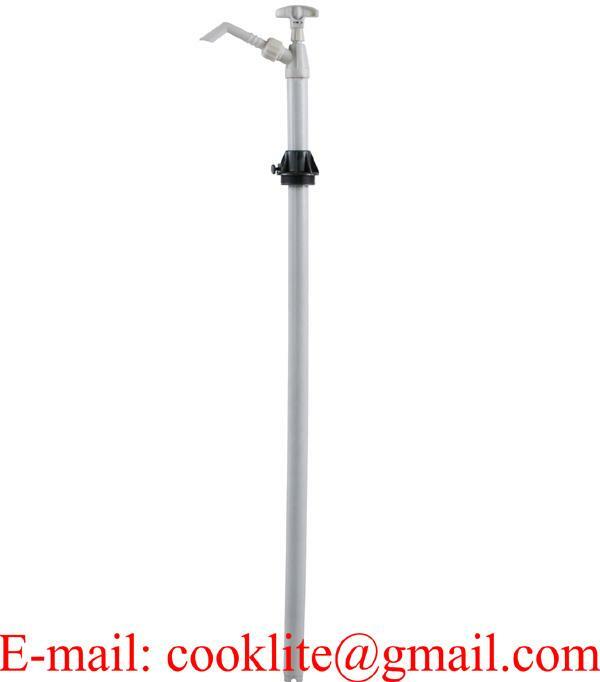 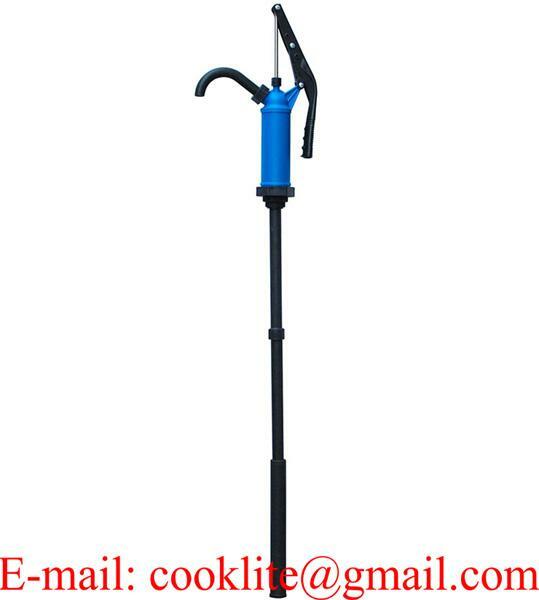 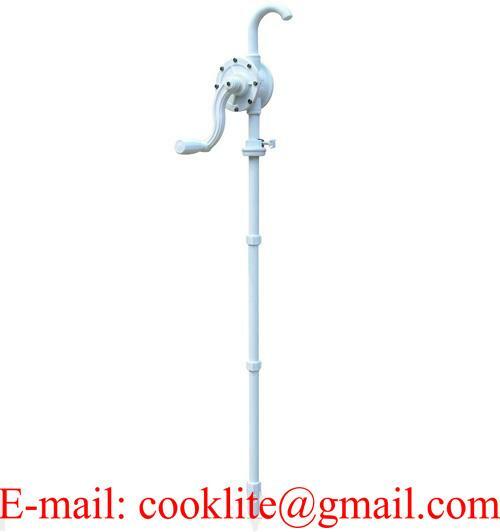 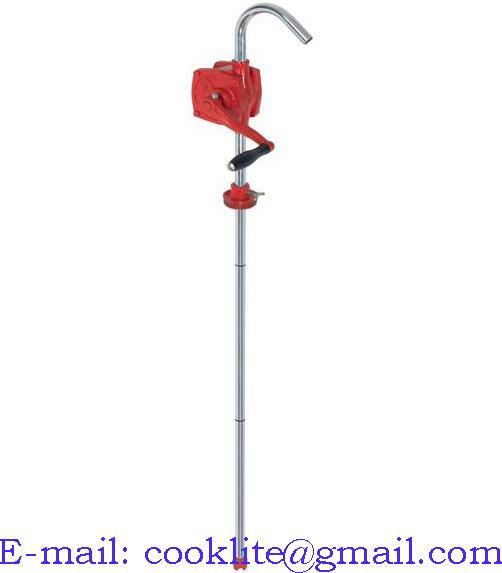 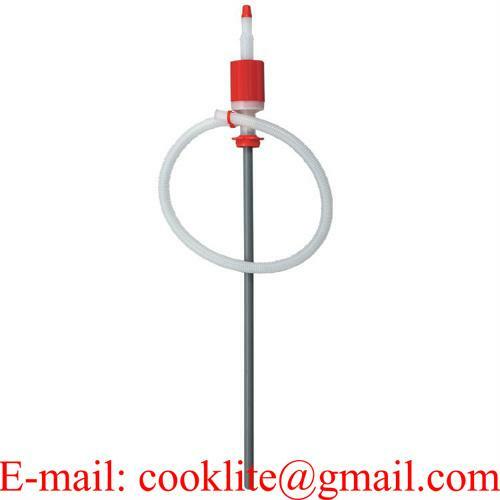 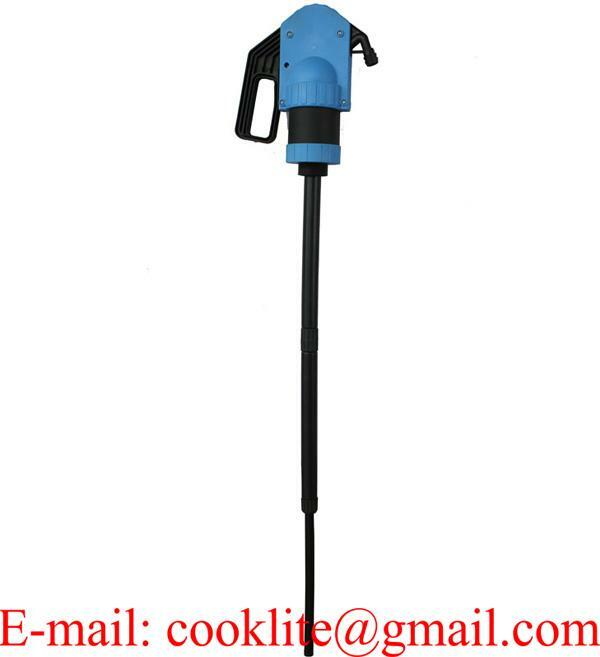 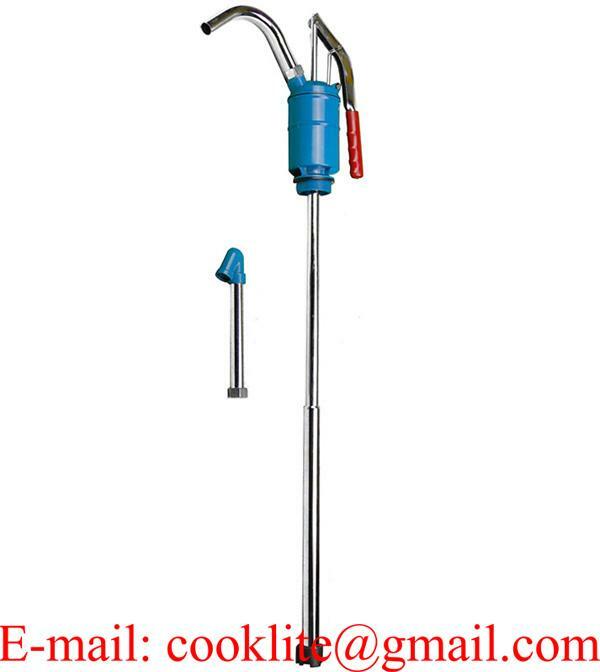 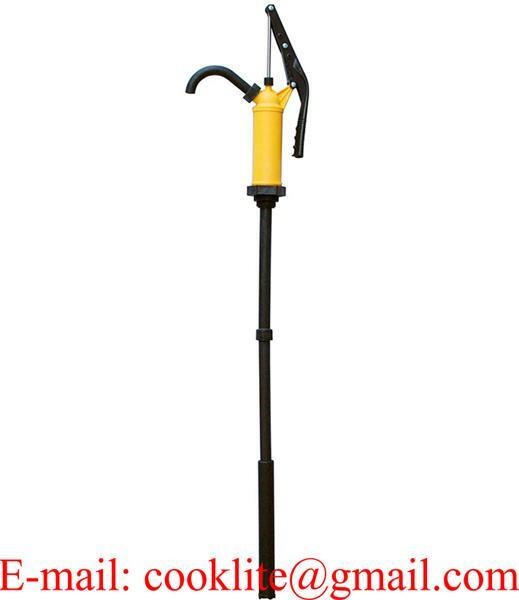 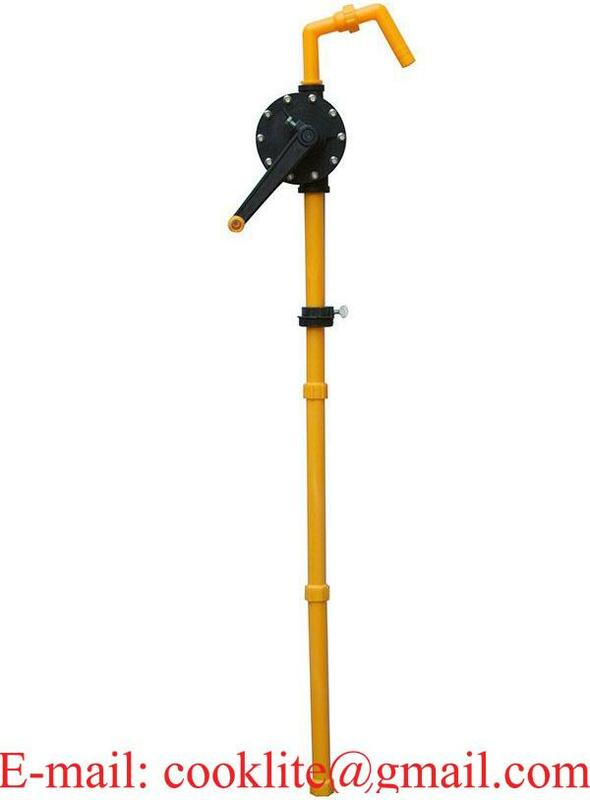 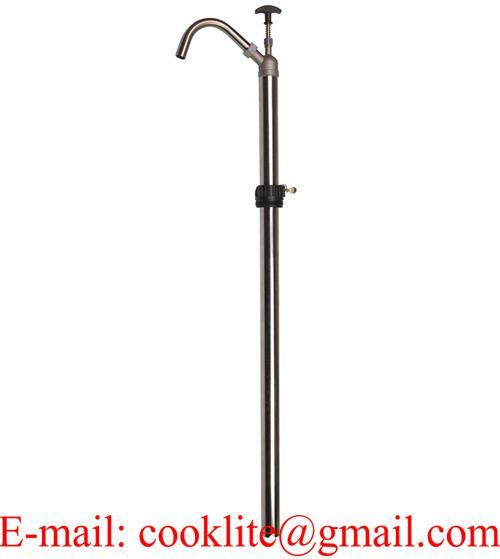 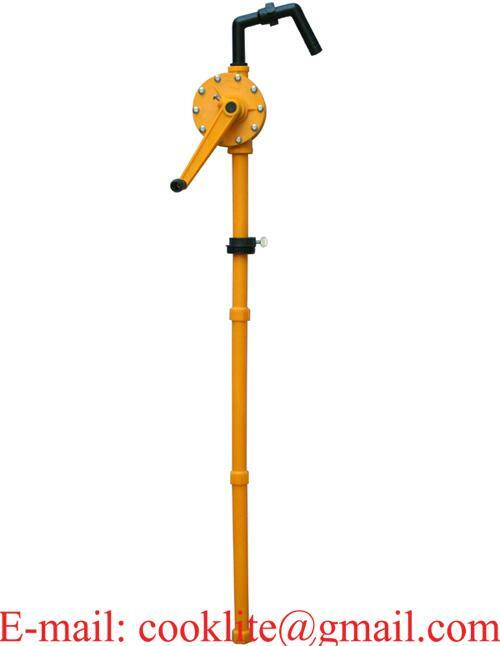 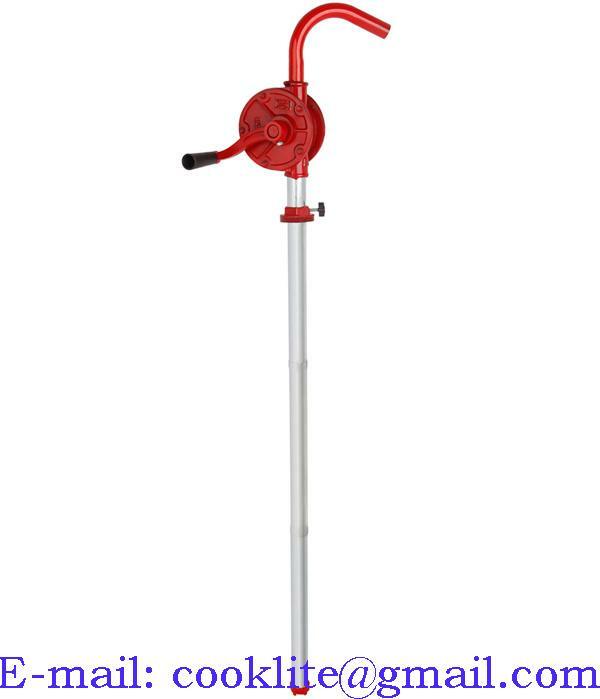 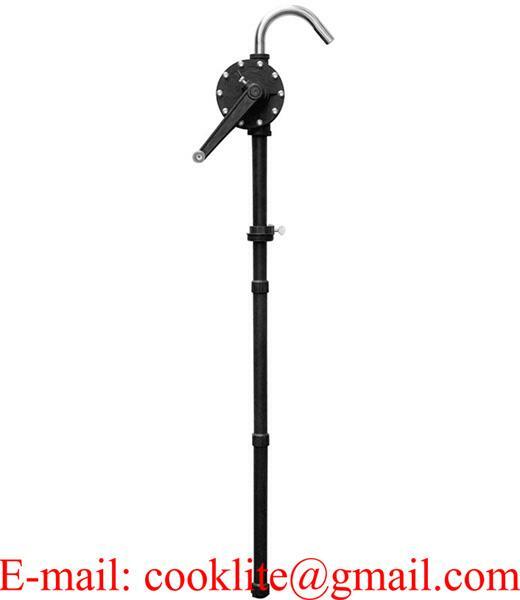 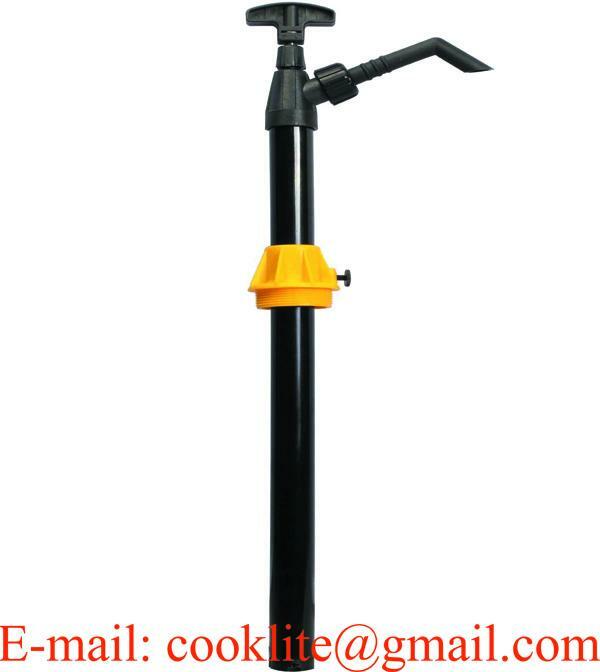 This manual rotary barrel pump is made of advanced non-oxidation and rust-resistant materials - PolyPhenylene Sulfide (PPS). 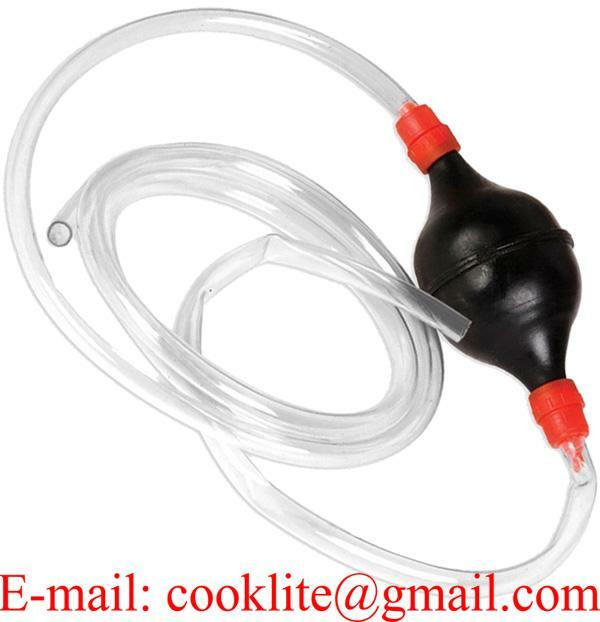 Ideal for transferring soluble, corrosive, volatile and aggressive chemicals, such as Esters, Alcohols, Alkali, Acids, Hydrocarbons and other fluids are compatible with pump component materials. 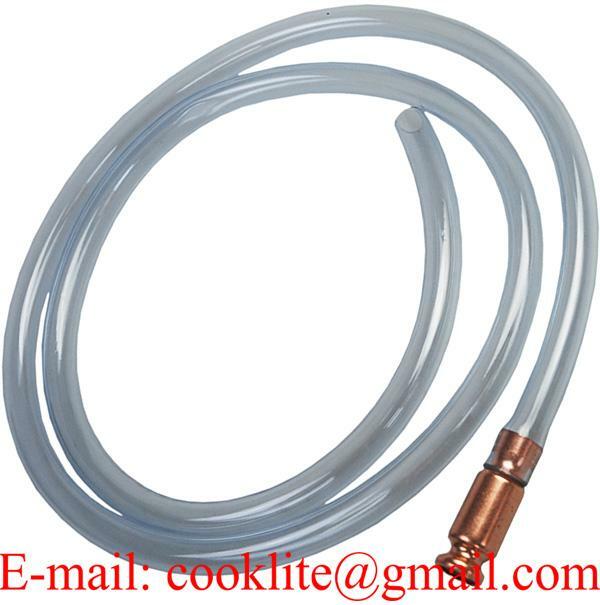 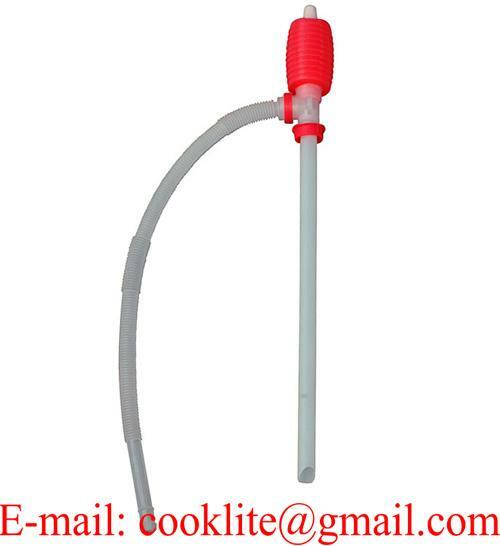 It is also suitable for transferring Petroleum based fluids, Transmission Fluid and water based chemicals. 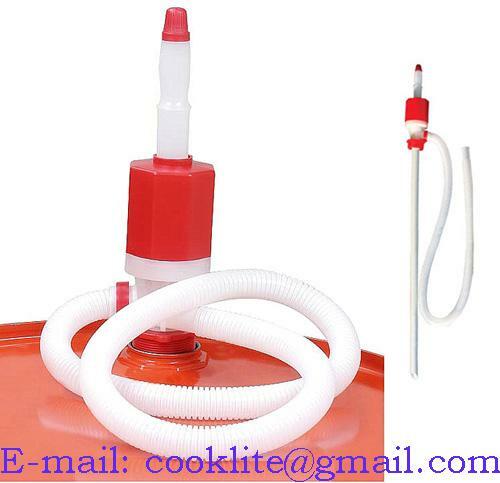 Supply with 2" bung adapter and 3-piece PP suction tube to fit most 15, 30 and 55 gallon drums.